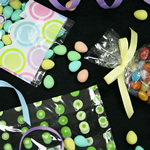 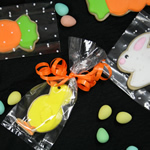 Cellophane rolls make basket making a fun and easy chore. 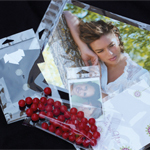 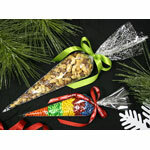 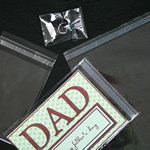 Our many different styles and sizes of cellophane will surely fit any of your needs imaginable. 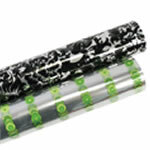 From making a gift, or nicely packaging your retail products, cellophane rolls or bags will add that elegance factor! 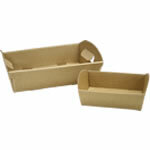 Look under "Basket Boxes and Accessories" for all the tools you will need for making a magnificent gift basket or package!